Ministry | Rev. Kevin M. Pleasants, Jr.
Kevin Pleasants Jr. has been preaching and teaching the Word of God for over seven years. Reverend KP is a native of Caroline County, Virginia, and currently resides with his family in Charlotte, NC. He studied at Regent University in Virginia Beach, where he earned a Bachelor of Science in Psychology, and a Master’s of Arts in Practical Theology and Organizational leadership from Regent University. 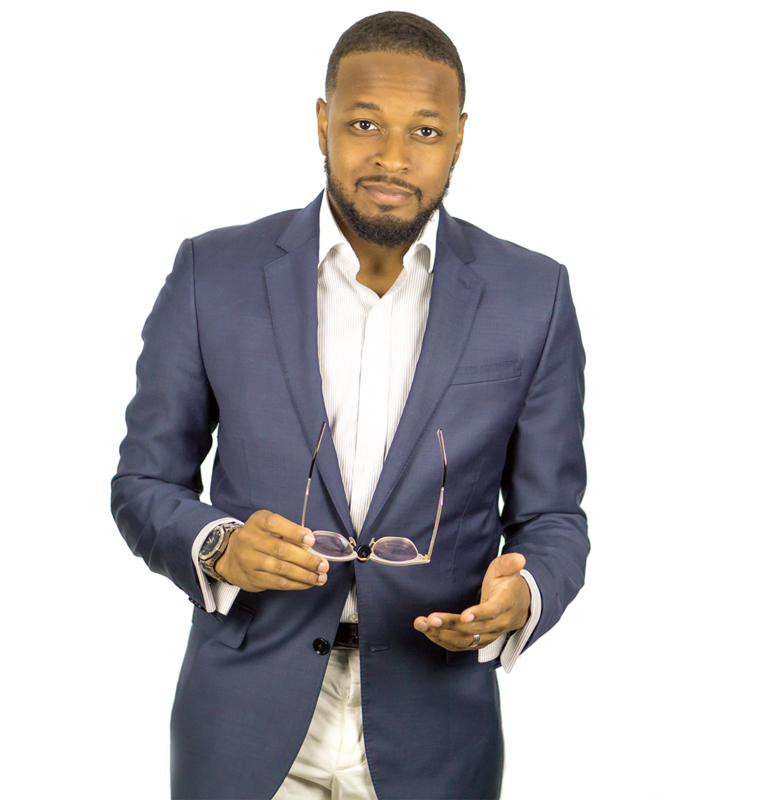 An effective communicator, dedicated to personal growth and leadership in Jesus, Reverend KP is widely known for his practical and dynamic ministry style that helps people of any age and background apply the timeless truths of Scripture to everyday life. 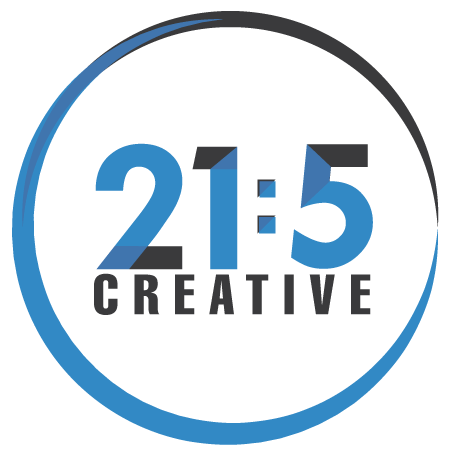 Presently, Reverend KP carries the unique responsibility of Owner and Creative Director at 21:5 Creative, a brand development and digital marketing agency in Charlotte, N.C., through which he has consulted and managed marketing efforts for over 150 businesses and organizations, including the General Baptist State Convention of N.C. 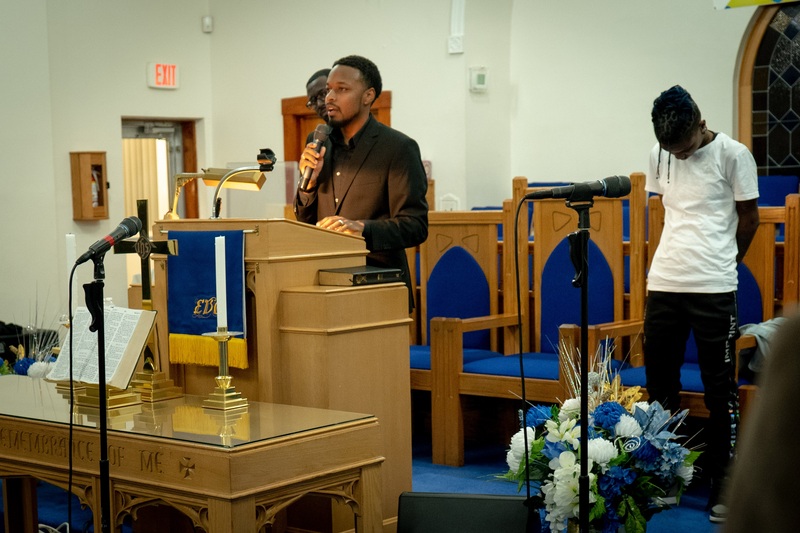 In addition, he operates as an Associate Minister at the Tabernacle of Praise Worship Center of Charlotte North Carolina under the leadership of Pastor Daryl and Co-Pastor Shirlene White. He is married to his dynamic wife of five years, Mary, and is the proud father of their four-month-old son Kevin Pleasants III.